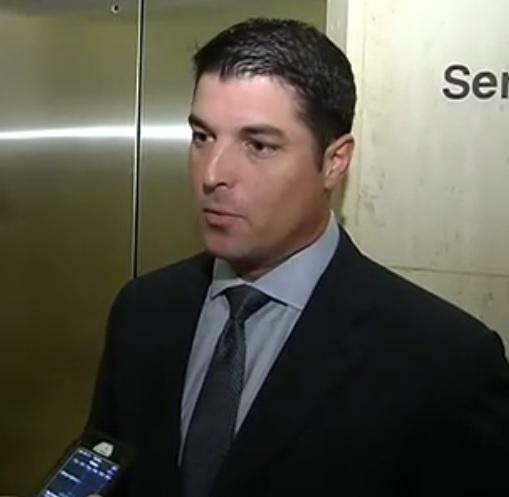 House Speaker Steve Crisafulli speaking to reporters last week. According to House Speaker Steve Crisafulli, two efforts are moving separately in his chamber. One overhauling the Florida Retirement System that opponents say is sound, and another fixing troubled local pension programs. And, Florida League of Cities Legislative Director Scott Dudley, a proponent of local pension reform, says he applauds the speaker’s decision—though he’d be okay either way. Meanwhile, Crisafulli says if there’s not “an appetite” for it in the Senate, then state pension reform won’t happen. After the issue died during the 2014 session, should Florida lawmakers revisit a push to make changes to municipal pensions largely affecting police and firefighter unions? A coalition made up of mainly business-backed groups say yes. But, some say while they agree, the recent formation of the coalition pushing for local pension reform is disingenuous. 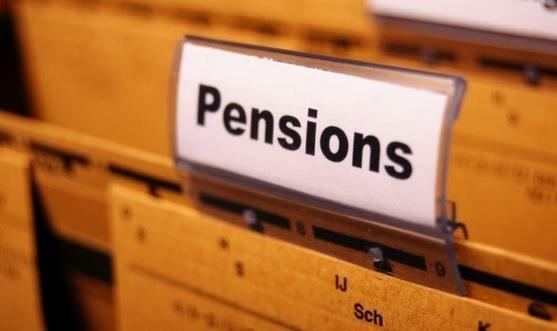 A coalition of business and policy groups want lawmakers to pass a fix to a troubled local pension system in 2015, after he issue died during the 2014 session when it got tied to a controversial overhaul of the Florida Retirement System. The municipal pension reform mainly affects local police and firefighters. 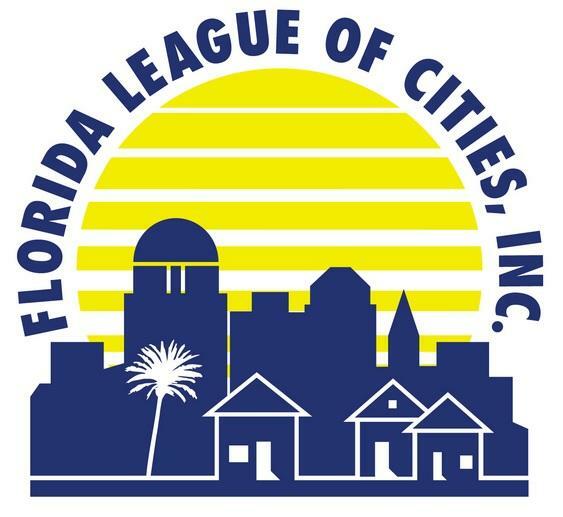 Florida League of Cities Spokesman Ryan Matthews says overall, it was a successful Legislative Session for local governments. “I think it was a successful legislative Session for local governments in general. We managed to defeat a number of preemptions and unfunded mandates and really came out relatively unscathed. I think the election year really loomed large over the session as a whole. Only 264 bills passed this year, and that’s really the lowest since 2011,” said Matthews. The sponsor of a measure aimed at overhauling the state’s pension system says that effort’s dead, but bill supporters and opponents alike say they won’t declare the win or loss until the 2014 Legislative Session comes to an end. It’s Day 59 of the 60-day legislative Session. But, with session coming close to close, a procedural move by Clearwater Republican Senator Jack Latvala Wednesday may have blocked this year’s effort to overhaul the state’s pension system. Is An Effort To Overhaul Florida's Pension System Already Dead? 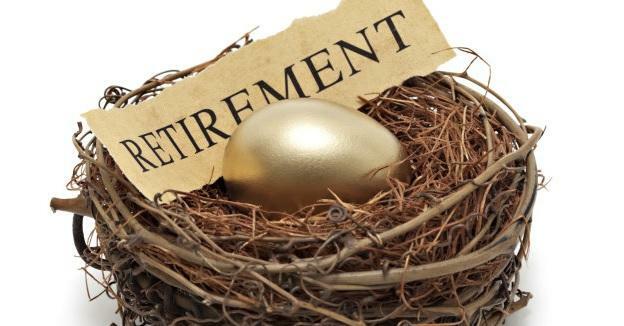 Overhauling the Florida Retirement System could be up in the air, after a procedural move in the Senate may have blocked that chamber from taking up a similar effort that merges both the state pension overhaul and a non-controversial effort to fix a troubled local pension system. Sen. Bill Montford (D-Tallahassee)—who has the biggest number of public employees in his North Florida district—says he questions the need for an effort to overhaul the state’s pension system, which he says Legislature tries to do almost every year.